GrainCentral.com is a free daily online news and market information service dedicated to the Australian grains and cropping industry. It is written by industry specialists, editor Neil Lyon, commodities editor Henry Wells and journalist Liz Wells, with daily price updates and market intelligence from Lachstock Consulting (see profiles below). Grain Central is independently owned and published by experienced rural journalists, Jon Condon and James Nason, who also produce similar online news services for the Australian beef and sheep industries, Beef Central and Sheep Central. Grain Central only writes articles of interest to the grain industry – NO clickbait or stories that don’t deliver what headlines promise! We believe quality and important information should be available to everyone in the industry, which is why we have chosen to provide our content for free, supported by advertising revenue, to ensure it is accessible to all users at no cost and without the requirement of a paid subscription. Neil Lyon brings to Grain Central a long track record of experience in agriculture and agricultural media. Born and raised on a beef cattle property near East Gresford in the lower Hunter Valley of NSW, he graduated from the Tocal Agricultural College at Paterson in 1974. Shortly afterwards, he returned to work at the college as an instructor and practical skills trainer for the next 11 years. 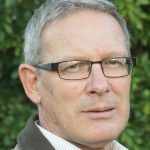 In 1988 Neil then moved on to a career in agricultural journalism that included 27 years with the Rural Press/Fairfax group of agricultural publications where he held a range of positions from country rep to national writer and editor. 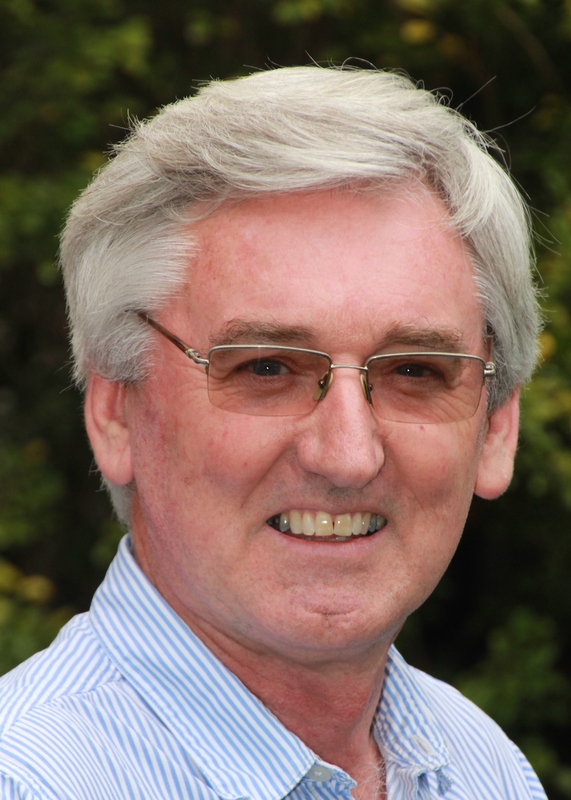 His work in rural journalism has taken him not only around Australia but around the world. Overseas assignments have included visits to the international wheat breeding centres at ICARDA in Syria and CIMMYT in Mexico, and the SIMA international machinery exhibition in France. 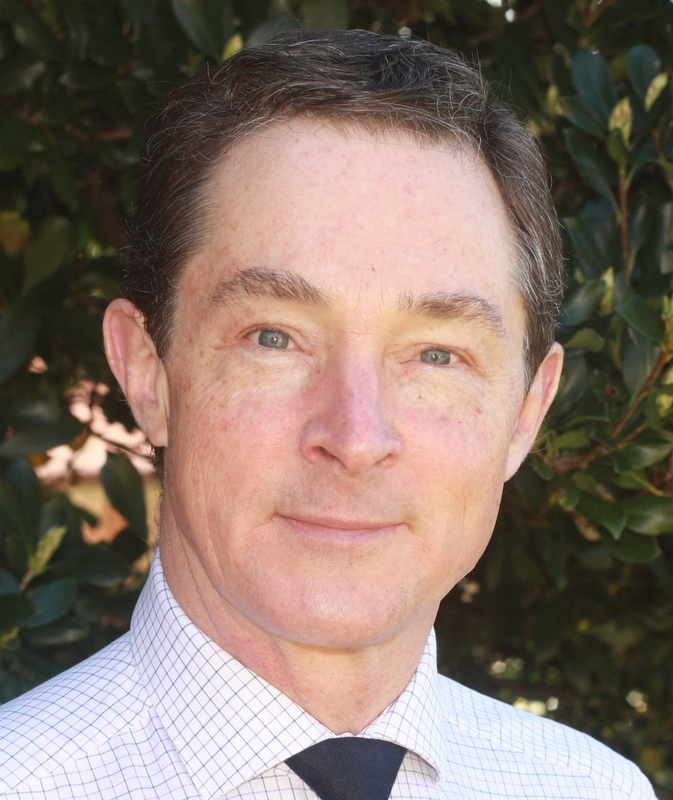 In 2006 Neil won the Australian Star Prize for agricultural writing which took him to the International Federation of Agricultural Journalists’ conference in Norway. 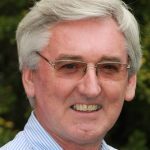 Having written thousands of specialist agricultural articles, Neil has a well-honed capacity to communicate with industry leaders, researchers and farmers and a particular talent for condensing often complex agricultural topics into practical stories and reports to suit a wide farming audience. Henry Wells has been working in agriculture since the 1970s. Born and raised in South Australia, he spent two years working in its north-east pastoral zone before heading east to obtain his degree in agricultural economics from UNE. His Melbourne years included stints with AWB’s domestic pricing division, and trading barley, wheat, soymeal and other commodities with Bunge Corporation prior to going into grain broking. Henry has more than 25 years’ experience as a domestic and export broker of bulk and containerised grains, pulses and oilseeds to destinations including Asia, Europe and the Middle East. He has also grown summer and winter crops, and worked as an arbitrator on grain industry matters. Despite being a Darling Downs resident since 1989, Henry maintains strong links with his state of origin, and loves nothing more than taking wife Liz and the kids on trips to the family’s sheep and cattle leasehold in South Australia’s low-rainfall country. Liz Wells was born and raised in Sydney, and gets her country connection from holidays spent on her mother’s family’s grain and sheep farm near Grenfell in NSW. After a stint at ABC Radio and with a journalism degree in hand, Liz pursed the ag journalism path in 1989 by joining The Land newspaper, which saw her primarily cover central and southwest NSW. In 1995, Liz went global by becoming Knight-Ridder’s Australian agricultural correspondent. This involved reporting on Australia’s grain, meat, fibre and sugar industries from her base in Sydney, and then the Canberra Press Gallery. Liz also co-ordinated Asian reporting of cotton and feedgrain markets, and travelled overseas and around Australia to cover events for the newswire. A move to Toowoomba saw Liz work in regional newspapers before moving back to agriculture with the Fairfax Group, and then in corporate communications with the University of Southern Queensland. Liz has freelanced for organisations including CSIRO and GRDC, and is currently a northern region correspondent for GRDC’s GroundCover magazine. Liz is Grain Central’s property writer, and covers general news with a focus on logistics. She is married to Henry Wells. Rod Hibberd has had a diverse 35-year career across the Australian agricultural sector, working both with large corporate entities and smaller more specialised industry service providers. At different times he has worked in research agronomy, sales and marketing, business management, e-business development and supply chain management. He holds a degree in Agricultural Science majoring in land resource management from University of Queensland, and a Graduate Diploma in management major in marketing from UCQ, Rockhampton. 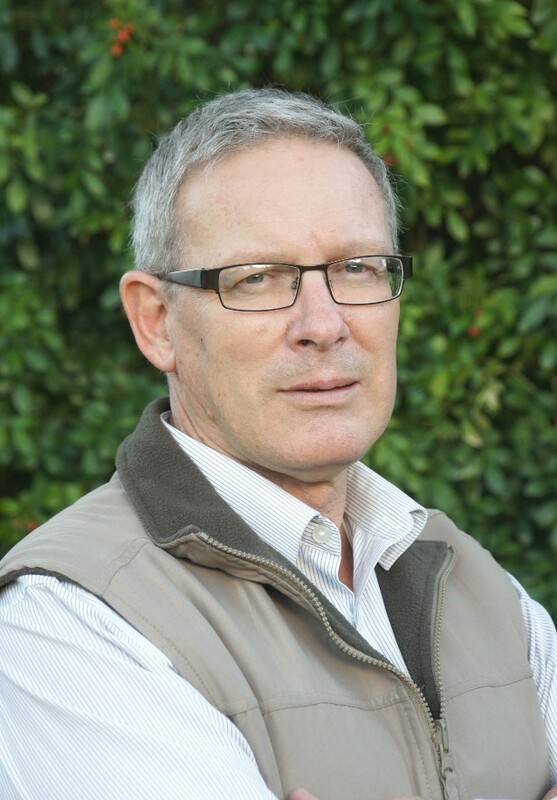 Prior to joining Nascon Media and Beef/Sheep Central in August, 2014, he was sales and marketing manager with Grevillia Agriculture, a niche supplier to agriculture supplying a range of specialty products to the cropping and fodder industries. 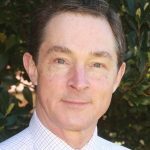 Earlier in his career he worked as a senior sales executive with agricultural newspaper publishers Fairfax Ltd; Grainco Australia (supply chain management); QBT, a small privately-owned biotechnology company; Crop Care Australasia and Incitec. Rod’s broad management and operations experience across Australian agriculture and publishing leaves him well-equipped to help your business design and execute a highly-targeted, effective online marketing campaign, through Beef Central and/or Sheep Central. 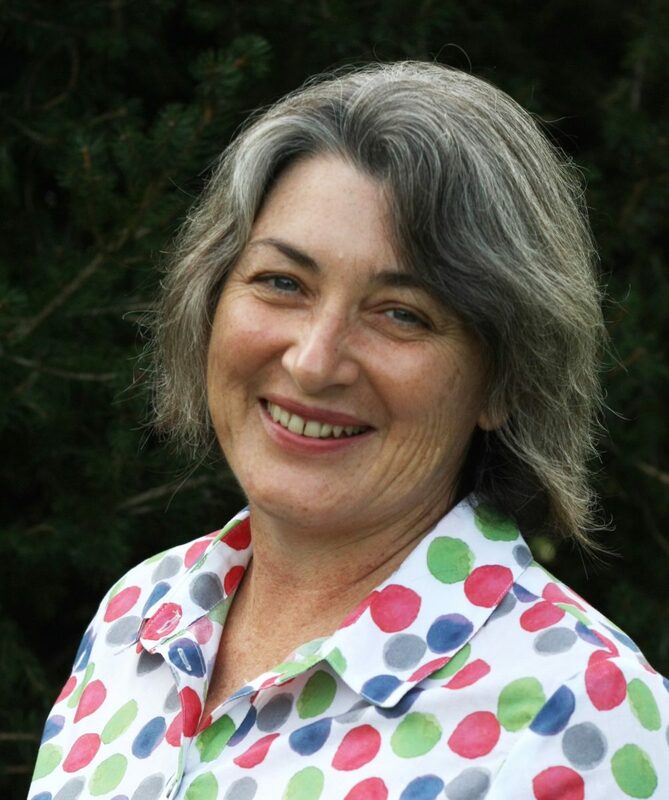 Sally Inslay is a sales professional with 35 years’ experience in the rural and regional media industry, working with both APN and Fairfax Media. She has a strong and enduring connection with all agricultural sectors, from her base near Pittsworth on Queensland’s Darling Downs. 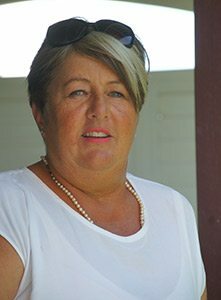 Prior to joining Beef Central and Grain Central in September 2016, Sally worked for more than 16 years with Queensland Country Life, as both a senior sales executive and sales manager building long- standing client relationships. She has a proven track-record in developing and nurturing agribusinesses to achieve their sales and marketing objectives, and has developed a strong understanding of online media. During her earlier career in print media sales, Sally was also the sales manager for ALFA Lotfeeding magazine, and sales executive for the Australian Cotton Grains publication. She grew up on a sheep/grain property at Hannaford in Western Queensland, and now with her husband of 30 years, Steve, enjoys her own small property at Pittsworth, running a small herd of cattle and a few sheep. 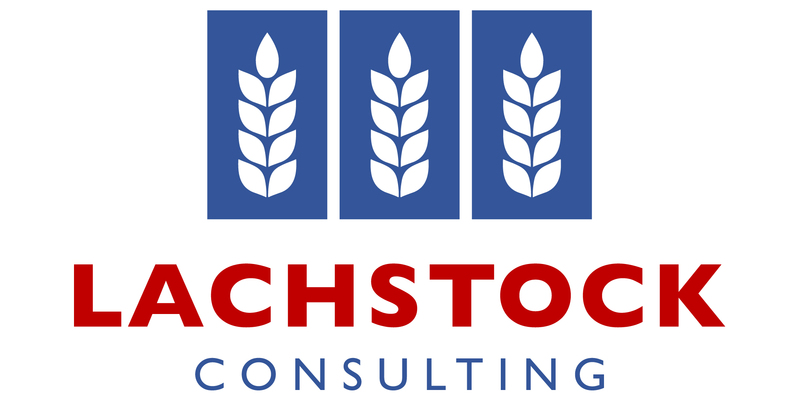 Lachstock Consulting was founded in 2007 by Lachie Stevens as the wheat market approached deregulation. The evolution of grain marketing, procurement and distribution brought with it a rapid increase in grain price and grain product release. More participants appeared and with more products hitting the market the function of selling and buying grain often became more complex. 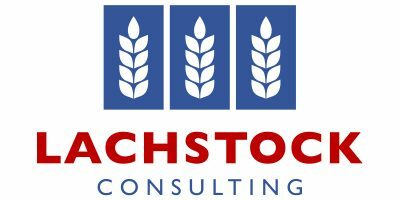 Lachstock Consulting aimed to take some of the complexity and noise out of the market, bring the focus back to the key drivers of the business and then build goals specific to the farm business and then choose which suite of new products would suit. Often people started with the solution or the product, so bringing it back to the horse first provided greater success and alignment to business objectives. To increase profitability and reduce risk. “As a subscriber to Grain Central, I find it a concise, informative, daily summary of news in the Australian and international grain industries. “Details of new technology, price and production trends, and weather situation are regularly reported. “Grain Central is quick to get the story out while the news is relevant. “I find looking for older stories easy on the website. “I always find my quotes are accurately portrayed from our conversations. “Grain Central gives me a quick glimpse of what is happening across the Australian grain industry. “When I see something that catches my eye, I put it aside to read later and in more detail. Keep up the great work. I would otherwise expect to pay for this, so click on your ads. Topics concise and to the point. Great publication, keep it up. Good range of articles that cover all cropping regions. Should be more of it – info is very relevant in my game as a rural property agent. I don’t know of anything that covers grain news specifically as regularly as Grain Central does and isn’t just focused on GRDC funded activities as things like Groundcover are. No problems. A very good daily email. The daily email is excellent, I have added Agribusiness to my news feeds. My favourite is the Market Wire, followed by grain stories, particularly relevant to the harvest. Continue Market Wire and harvest coverage. New machinery. Good news stories – how good operators make it all work. Information is good, property reporting is excellent and usually ” hot off the press”. Info from this site is so relevant and useful in my every day process.